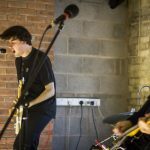 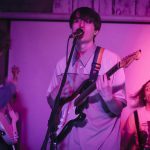 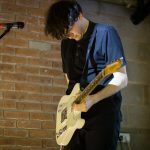 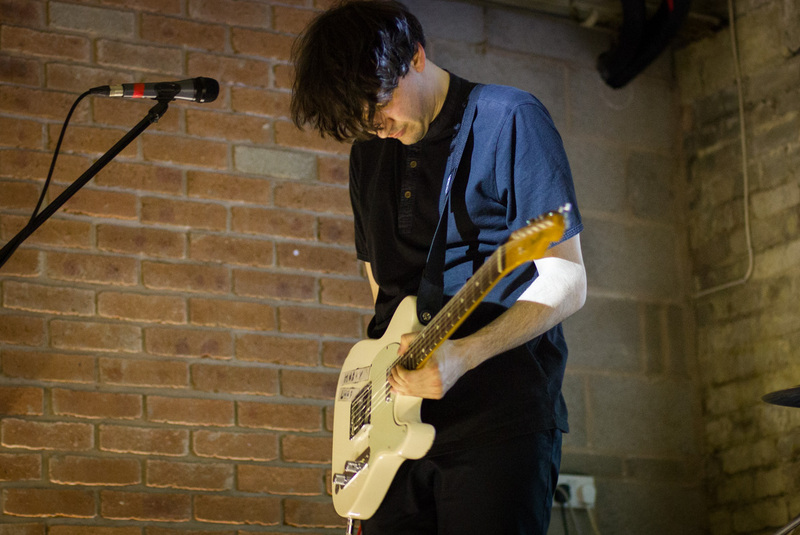 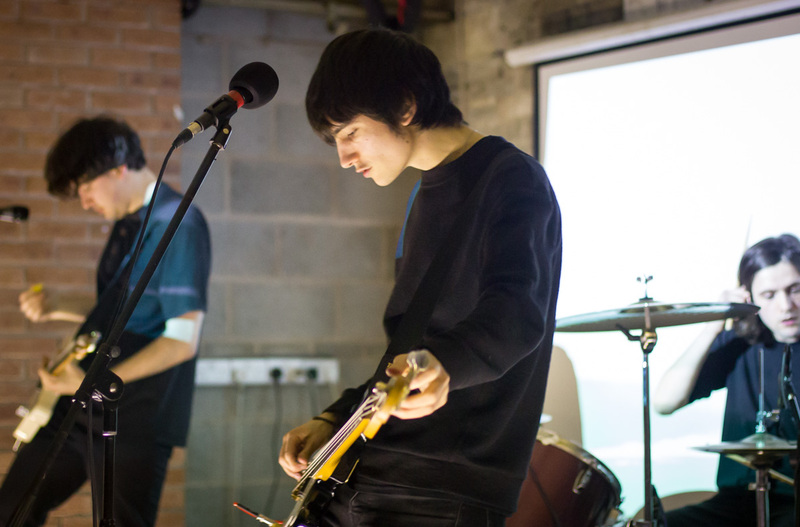 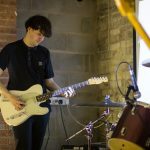 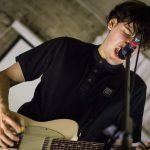 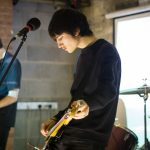 Husky Loops have a sound that seems to break the rules and Getintothis’ Scarlett India witnessed it all first hand in Sound’s basement. 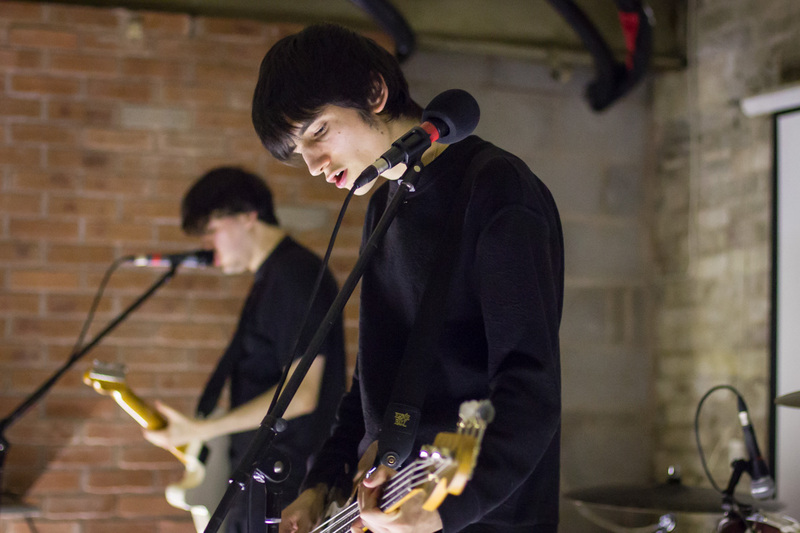 Dream-pop band, Monks, opened the night to a room full of fans and proud family members. 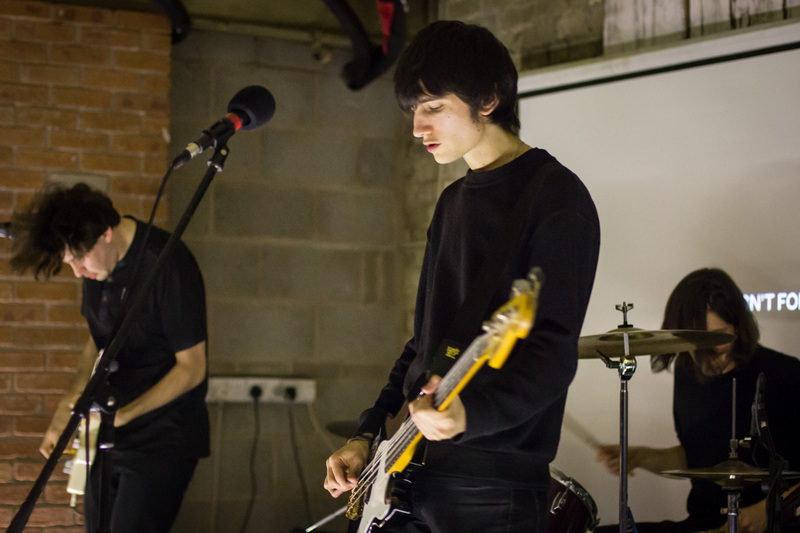 The youthful appearance of this band soon demonstrated the talent they have, putting any doubts to bed. 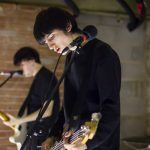 Monks’ music are a breath of fresh air in indie music, adding trumpet instrumentals to fun guitar riffs. 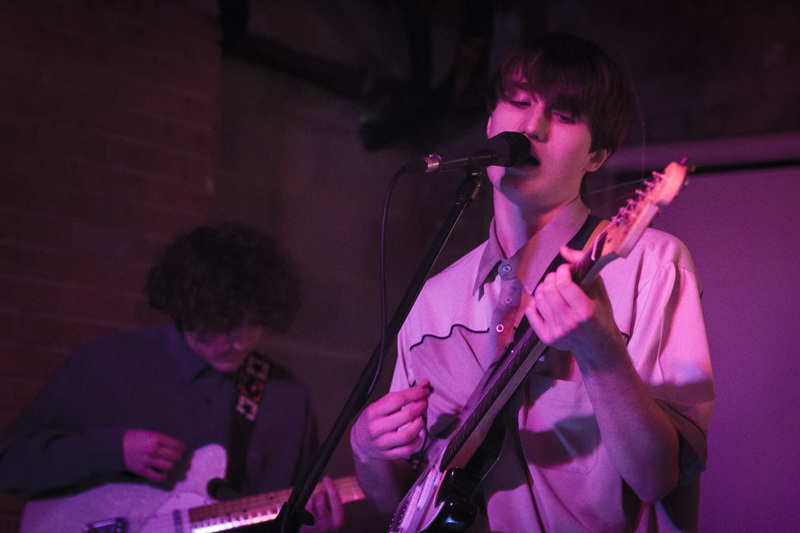 The band left the audience chanting for more, something they can get in May, when the band plays Sound City. 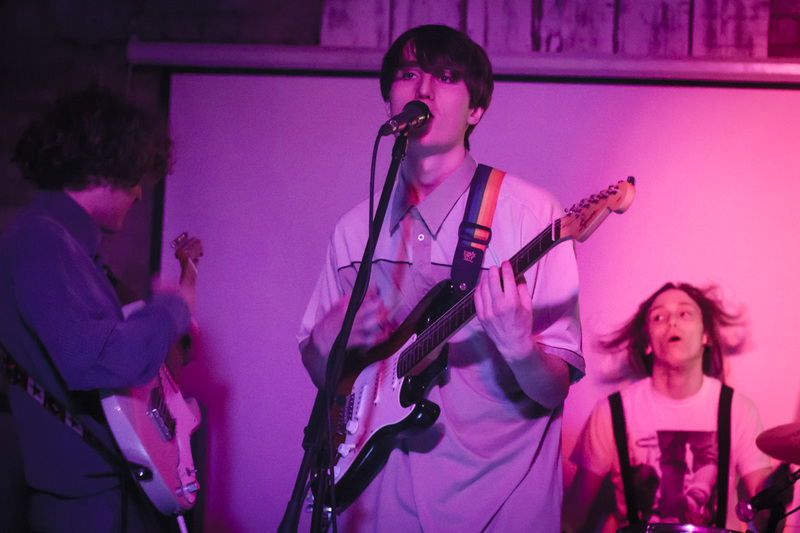 The second act, whenyoung, came on to a growing crowd. 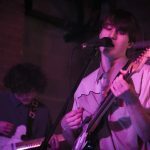 They played catchy, glam indie-rock songs which were brought together with dreamy vocals. 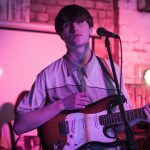 A favourite seemed to be The Others, written for those who lost their lives at the Grenfell Tower tragedy. 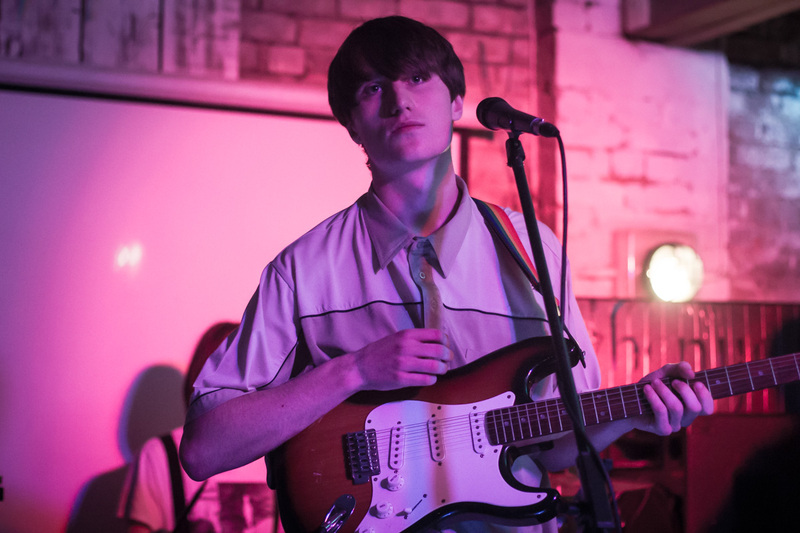 A catchy song, and a fitting tribute. 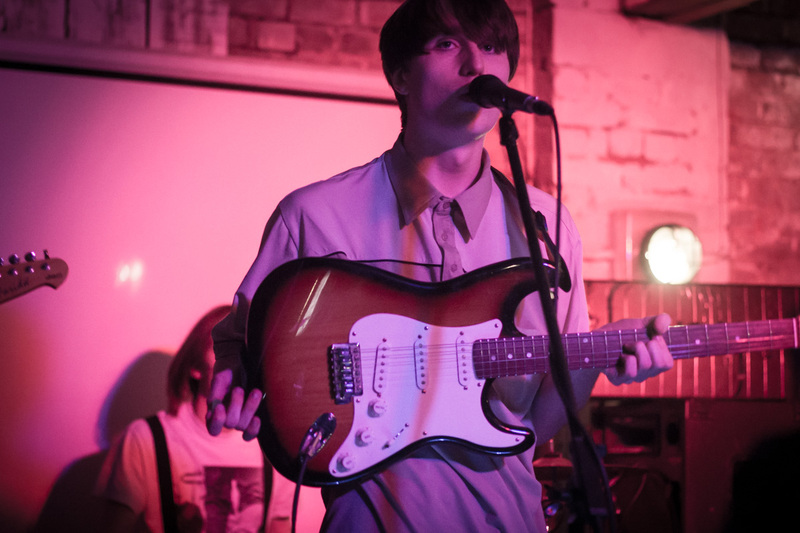 whenyoung brought with them an interesting look of blazers and jumpsuits, making sure to stand out from the crowd. 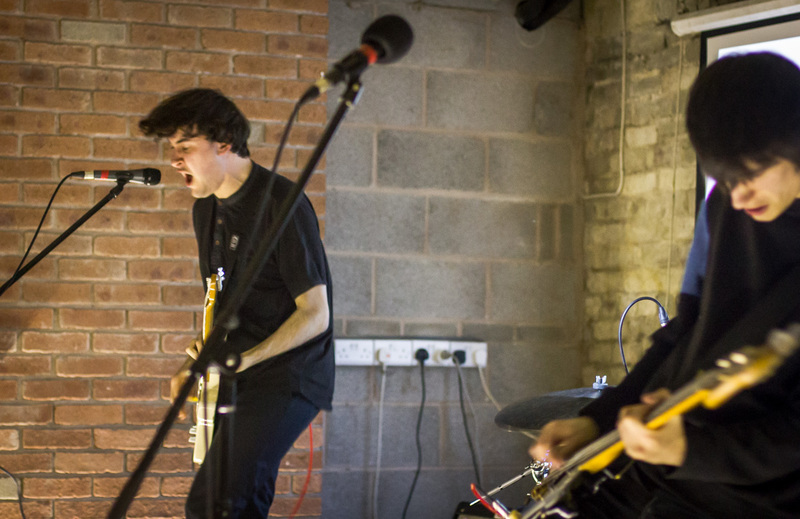 The headliners, Husky Loops, were as good as anticipated. 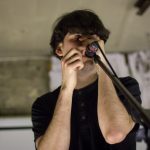 Simultaneously unsettling and entertaining, their live show was a spectacle. 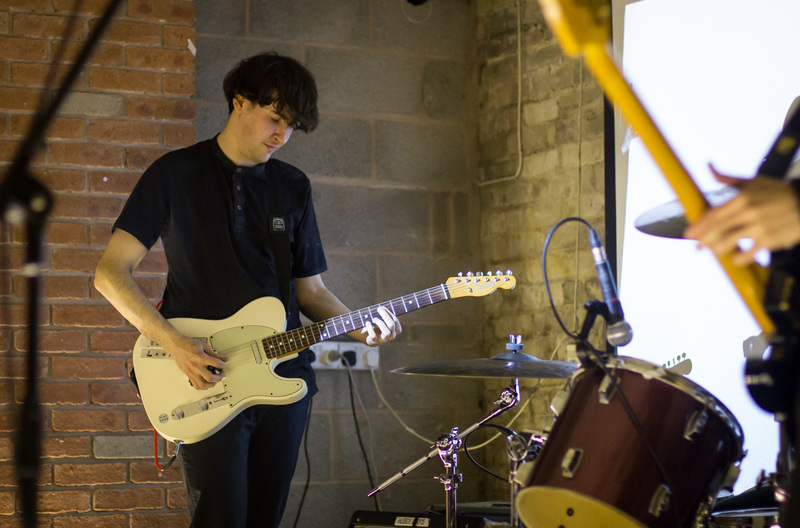 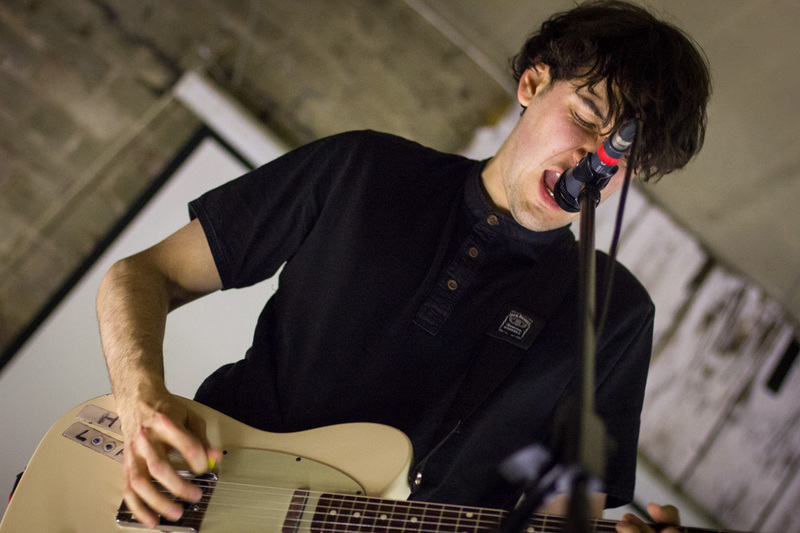 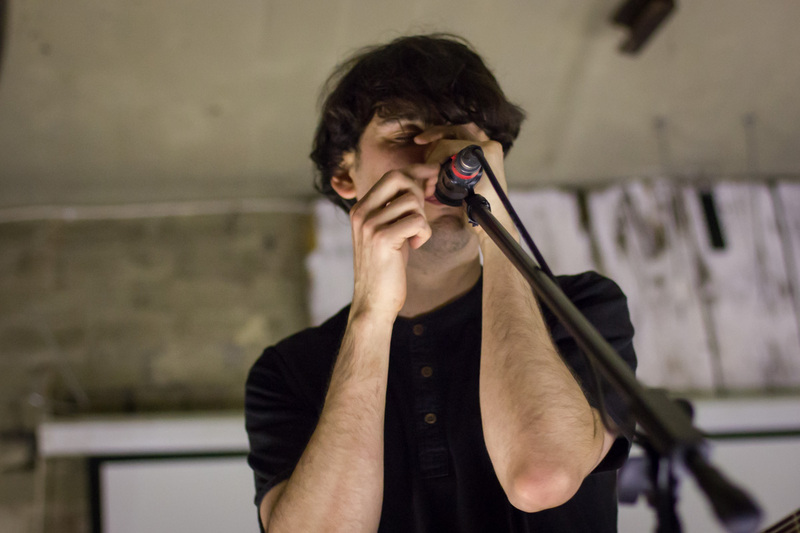 Husky Loops’ post-punk sound relies heavily on samples and effects, brought together with strong rhythms. 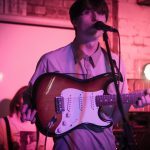 Instead of being lit by colours, this band chose to have one haunting, white light.
.@HuskyLoops were boss in #Liverpool Saturday night! 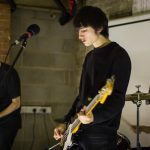 Great band that you need to get into!